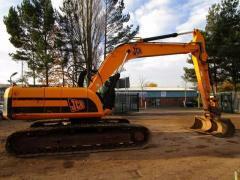 Caterpillar JCB JS 220 LC excavator. 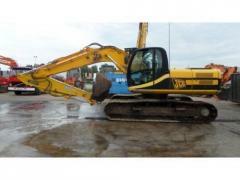 Caterpillar JCB JS 220LC Excavator. AVAILABLE. Unbelievable price on Crawler loaders in Kiev (Ukraine) company Evrotehlogistik, OOO. Wide choice of quality products at affordable prices.